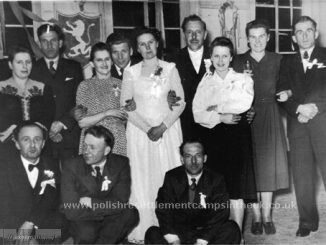 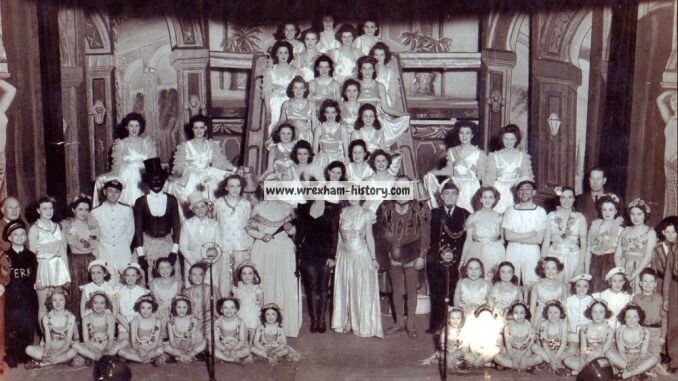 Walter Roberts Pantomime Company – Robinson Crusoe at the Majestic Cinema, Regent Street Wrexham in 1947. 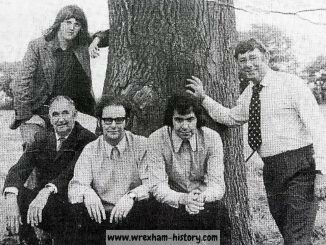 Source: Pic supplied by Geoff Wilding. 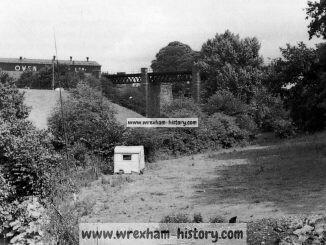 The Wrexham to Ellesmere Line, previous stop was Hightown Halt next stop on the line is Cadburys sidings. 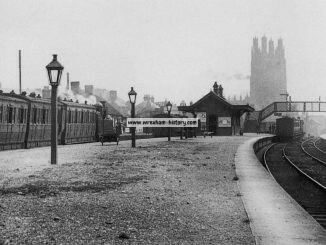 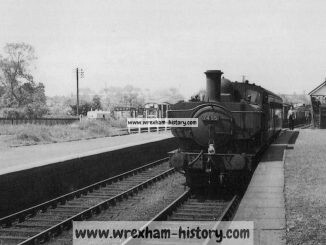 Preceding Station/Halt Following Station/Halt Back to Wrexham and Ellesmere Railway. 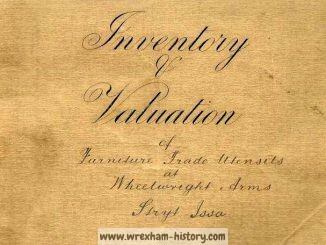 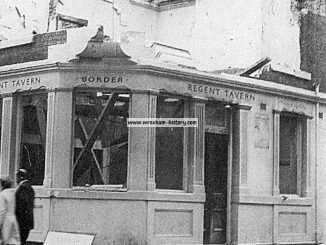 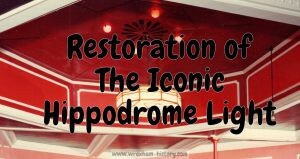 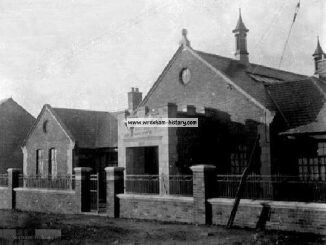 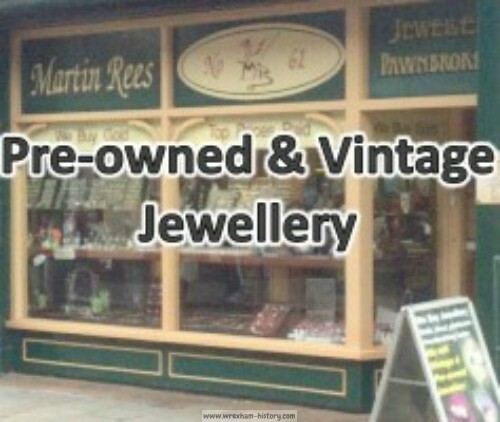 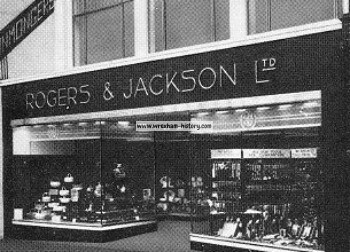 History of Rogers & Jackson Limited, Wrexham. 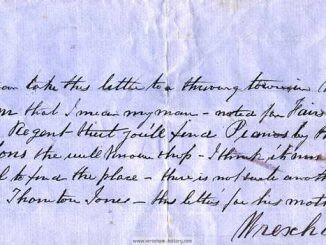 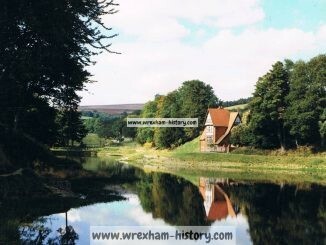 James and Jane Rogers, Erddig Servants. 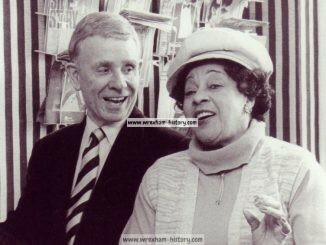 Do you remember The Billy Scales Band? 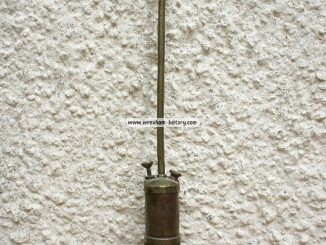 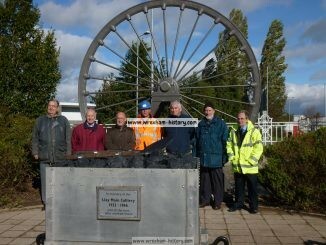 Emrys Hughes shares memories of his days as a miner. 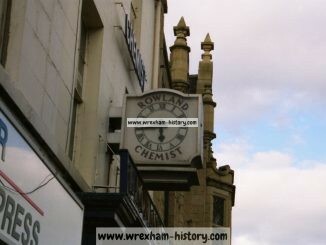 SEVEN STARS Chester Street, Wrexham. 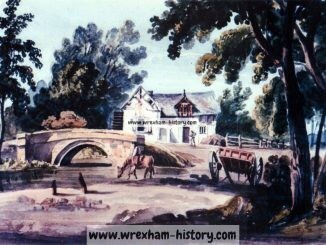 Wheelwrights Arms, Stryt Issa, Penycae. 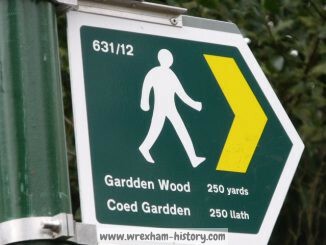 © Graham Lloyd 2012-2019. 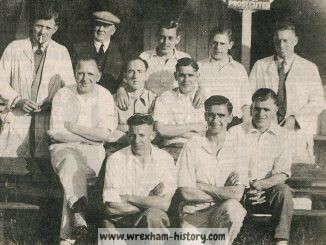 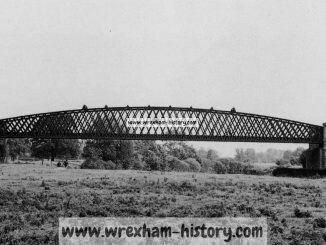 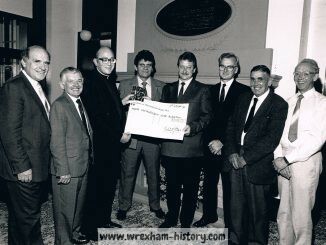 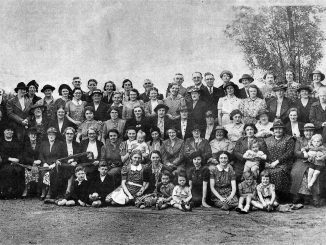 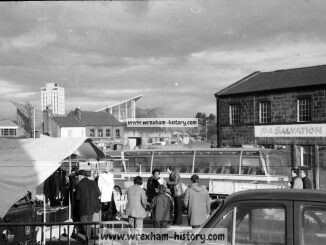 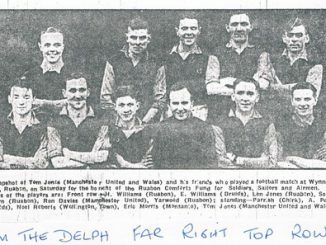 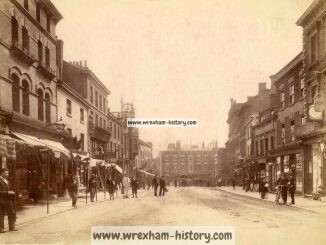 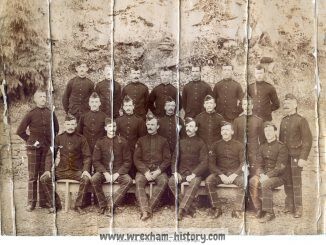 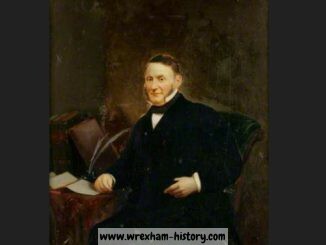 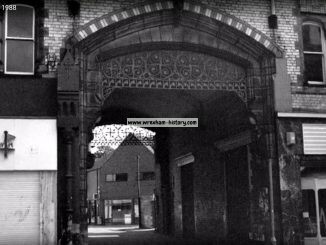 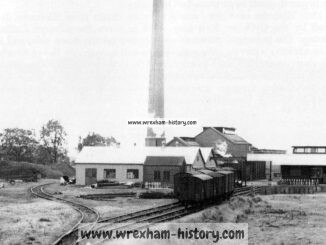 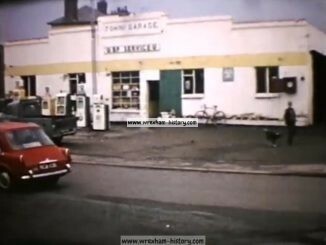 Wrexham History website was established 31st Dec 2012. 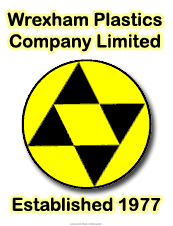 This site is Archived for the British Library by the: UK Web Archiving Consortium.